(Shortlisted for the 2010 Financial Times and Goldman Sachs Business Book of the Year Award) In this surprisingly gripping book—the inspiration for the Oscar-nominated film of the same name starring Christian Bale, Steve Carell, Ryan Gosling, and Brad Pitt—the author of Moneyball and Boomerang explains how the U.S. economy was driven over a cliff in the housing market collapse of 2008. When the crash of the stock market became public knowledge that autumn, says Michael Lewis, it was already old news for those who had made it happen; the real crash, the silent crash, had taken place over the previous year, in bizarre derivative markets designed to profit from the misery of lower- and middle-class Americans who can't pay their debts. 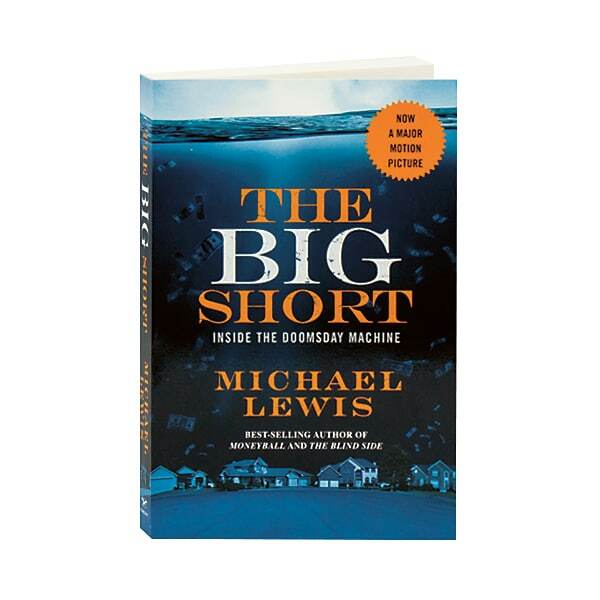 Yet Lewis turns this horror story into a lucid, character-driven narrative brimming with indignation and dark humor.